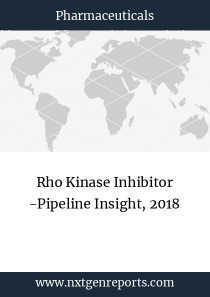 “Rho Kinase (Rho-Associated Coiled-Coil Forming Protein Kinase or ROCK) Inhibitor - Pipeline Insight, 2018” report offers comprehensive insights of the pipeline (under development) therapeutics scenario and growth prospects across “Rho Kinase (Rho-Associated Coiled-Coil Forming Protein Kinase or ROCK) Inhibitor development. The report provides detailed coverage of the pipeline landscape for this mechanism of action, equipped with data from multiple sources with complete pipeline analysis by developmental stage, associated indications, route of administration and molecule type. Descriptive coverage of pipeline development activities for “Rho Kinase (Rho-Associated Coiled-Coil Forming Protein Kinase or ROCK) Inhibitor - Pipeline therapeutics development coverage provides descriptive product profiles including (but not limited to) drug description, product development and R&D activities encompassing clinical and pre-clinical studies, designations, collaborations, licensing deals, grants, technologies and patent details. 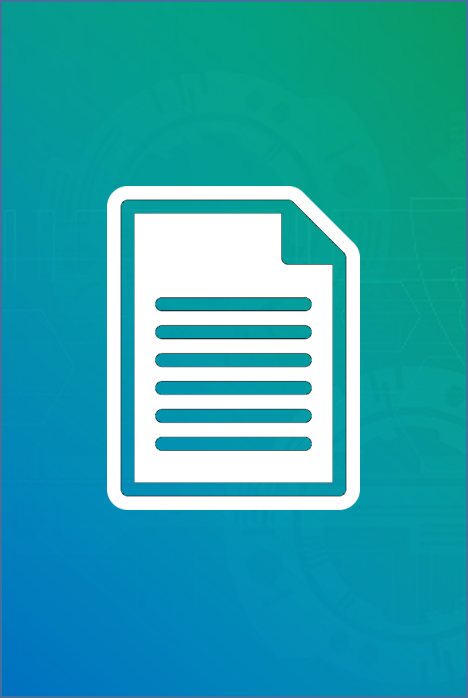 The report assesses the active Rho Kinase (Rho-Associated Coiled-Coil Forming Protein Kinase or ROCK) Inhibitor pipeline products by developmental stage, product type, molecule type, and administration route.